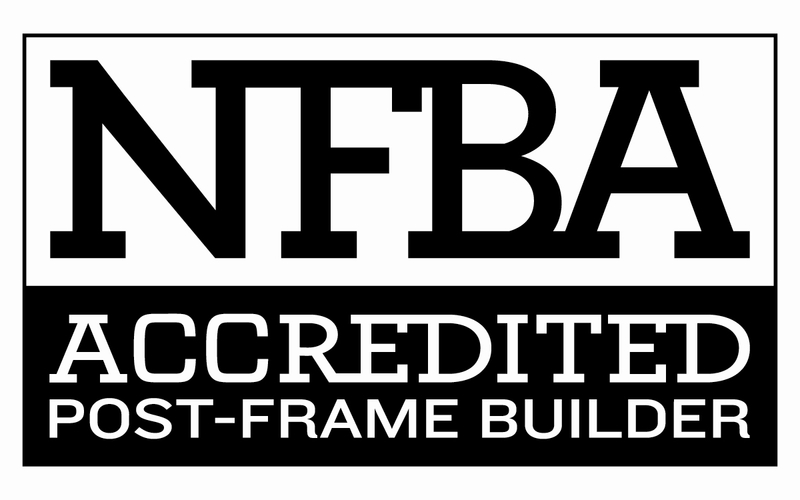 The integrity of Thomsen Construction and the quality of the job done on our post frame building allows my wife and I to give high credit and recommendation of your company to anyone interested in the services that you offer. You can go on vacation when Thomsen is building for you and when you come home....you have a perfect and completed project. Not only is the quality of their workmanship at the high end of the spectrum, but they keep up with the science behind their selection of materials. They are always looking for quality and longevity in their building materials. On a scale of 1 to 10 Thomsen Construction and crew would be an 11. Thank you very much. Once again, thank you for the quality horse barn you built for us. We are still in the process of putting the "finishing touches" on the area (fences, pasture, stalls) but we were sure Sonny and Ollie will love it! Please feel free to have potential and future customers call us for references. Thanks so much. Thomsen did an excellent job! We have nothing but positive comments about the whole process of working with Thomsen. We are very happy with our building. Thank-You for a great job on our new barn, Ron is a credit to your company, as are the entire work crew. The building is beautiful & we are sure second to none. We will not hesitate to recommend this company in the future. We had an outstanding working relationship with Thomsen Construction during the course of our library project. We look forward to working with them again. In the early stages of planning for this project I researched four different companies. The first, a national chain, was too far over my budget, The second, a well known local firm, sent a proposal via mail. The third, a less known company, just gave the price via telephone call. The fourth, Thomsen Construction and Supply Company. i went with Thomsen because of the unparalled customer service they offer. After my initial phone call to the office the second contact was in person, by project manager Ron Kurzmann, at my place of work. He was there as an agent of Thomsen not to berate the other companies, but to show their customer service in action and to explain why they think they have an excellent product: and they do! From step one of the project to occupancy, and the handing off of the keys, the quality of this building bars none. No question was too small or request too large. I made many, many phone calls and each taken seriously and with a personal touch. The owner, Glen was really in tune with my project and offered a few suggestions that I took and have really paid off. Small things like the width of a track door, or a bracket to hold that door on a windy day. Small then, but huge now! Doug was the draftsman for the plans and he listened to me, made suggestions/corrections and turned out a fine building. Judy runs the office portion of the operation with military precision, you have nothing to worry about there. The crew that actually built the post-frame building were top-notch. The quality of their work really shows from first hole to the cleanup. I would certainly recommend Thomsen to anyone in the future, and have, and tell them all the details are worked out for you, to worry about nothing and in the end you will be more pleased. If you would like to see what I am talking about, I gave Thomsen permission to show a perspective customer exactly what they will get. Come on out! Copyright © 2002-2015 Thomsen Construction & Supply Co.